Roger Federer made this year’s Australian Open an unforgettable event when he beat Marin Cilic. Not only did he break his own record but that of the worlds too! At 36 years he is the second oldest male to win a grand slam after Ken Rosewall. Yesterday’s Mens Singles win makes it his 20th major title win! Coincidentally, he won his 20th major title in Melbourne, Australia, where his career revival began last year against Rafael Nadal. 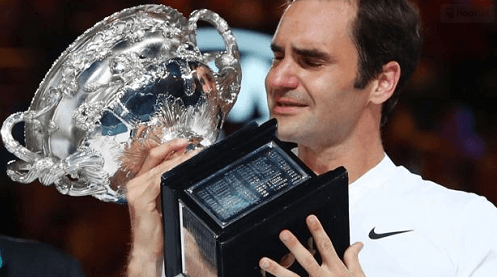 An emotional Federer shed tears as he lifted and kissed the Australian Open trophy, an act he has now performed six times over! At just 19 years, Federer beat Pete Sampras at the most prestigious of all Grand Slams – Wimbledon; in 2001. After that win, the tennis world knew that he was destined for greatness. He is easily regarded as the greatest male player of all-time and his list of accolades proves it! To date, Federer has won 96 singles titles and is currently World No.2, less than 300 points behind Nadal. In other Australian Open news, Caroline Wozniacki beat Simona Halep and proved her critics wrong. Wozniacki says it feels great; this is her first grand slam title win. 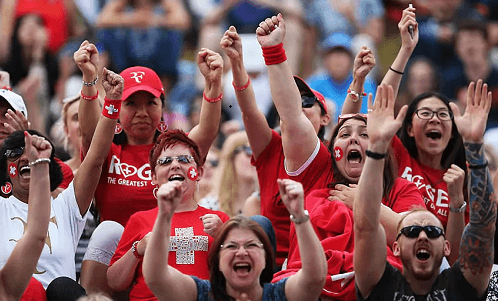 Although the outcome of the men’s singles was easy to predict due to the fans support, it was the opposite for the women’s singles. Other winners include Mixed Champions Gabriela Dabrowski and Mate Pavic; they beat out Rohan Bopanna and Timea Babos. Not only did the winners break records but they fought against the scorching Australian heat too! 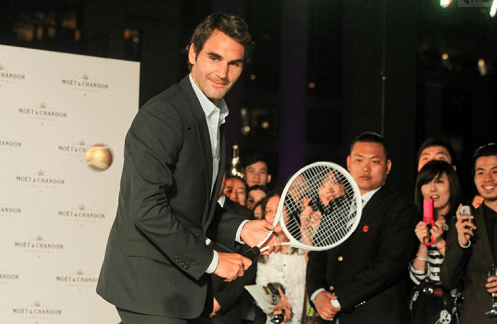 We look forward to the next grand slam event.